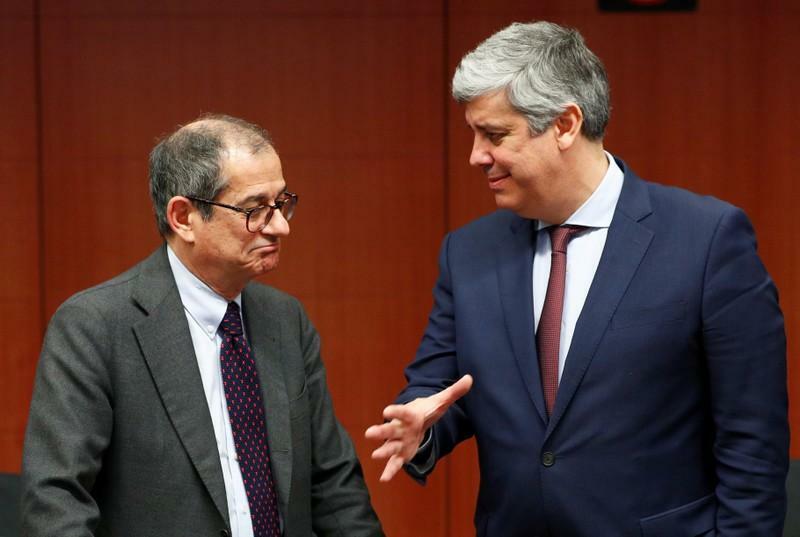 BRUSSELS (Reuters) – The euro zone economy is slowing mainly as a result of political risks which euro zone politicians should address, the chairman of euro zone finance ministers Mario Centeno told reporters on Monday. Last Thursday, the European Commission sharply cut its forecasts for euro zone economic growth this year and next, pointing to global trade tensions and an array of domestic challenges. “We know there is a temporary slowdown in our economies. 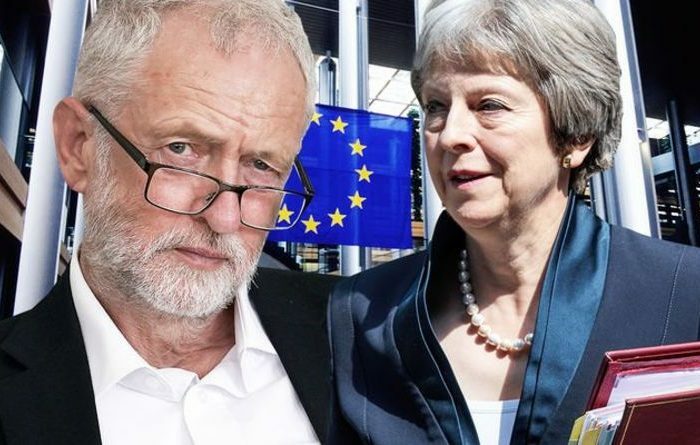 We also know that most of the risks, as the Commission pointed out, are political risks, which call for us politicians to act” he said on entering a meeting of ministers on Monday.